The State poverty eradication mission- Kudumbashree had invited application for the post of Councillor and Service Provider vide notification dated 9.3.2017 on contract basis from among female candidates. 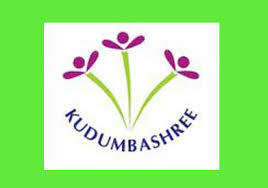 Interested candidates should send the detailed bio data,attested copies of certificates along with the application format given in the official web site of the Kudumbashree mission. Qualification-MSW/Post Graduation In Counselling or Equivalent qualification. Experience-Two years practical experience in counselling. Candidates with 2 years experience will be given preference.The applicants should be members of Kudumbashree or Family member of Kudumbashree. Thycaud, Thiruvananthapuram 695014 before 31/3/2017. Selection will be based on written test and interview.